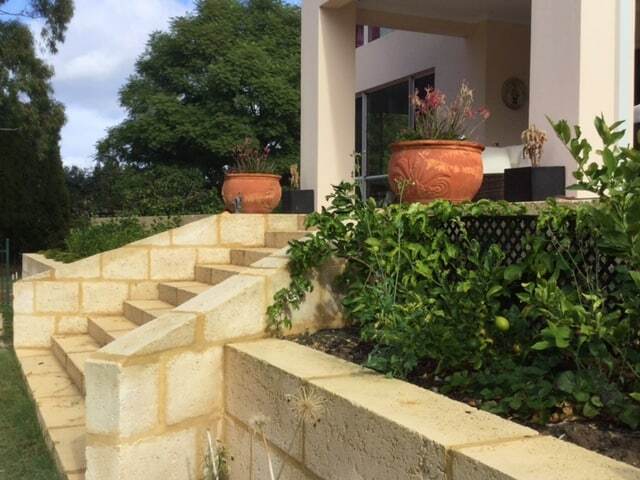 We are Perth's limestone retaining wall specialists, and we guarantee to take the trouble out of building your wall! Limestone Wall Co is based in Perth, Western Australia and has been operating for 26 years. The owner, Scott Innes, has over 29 years experience in the building industry, so we have the knowledge to back up our claims. We have the experience to be able to take on those awkward or troublesome jobs and help you find the solutions you require. We take the time and effort to build the wall you want.